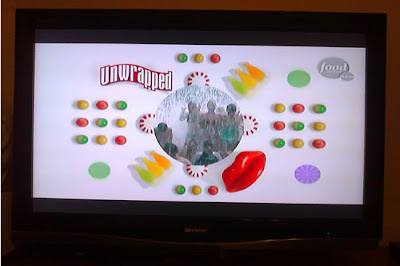 "Unwrap" is one of my favorite TV programs. How surprising. It is about food which is not a high priority for me. I think the cheerful liveliness of the host scores with me. The countless examples of Yankee optimism and can-do excite me to entrepreneurial opportunities in America. And food is food is just wholesome goodness. 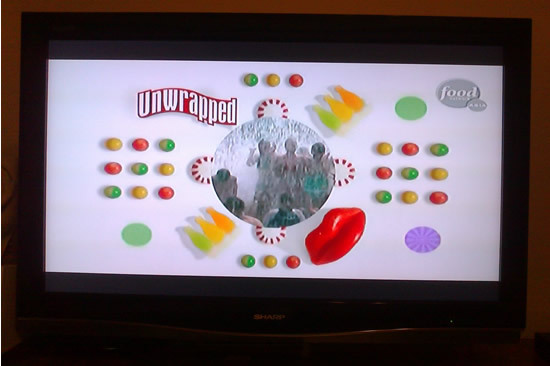 So it isn't food but what it symbolizes that make this program attractive to me. Somehow I conflate these moving images with myself standing among the vines of Napa Valley because we have been there twice before.